Robbers have always seen themselves as the cream of the underworld, at the top of the criminal aristocracy, both in and out of prison. 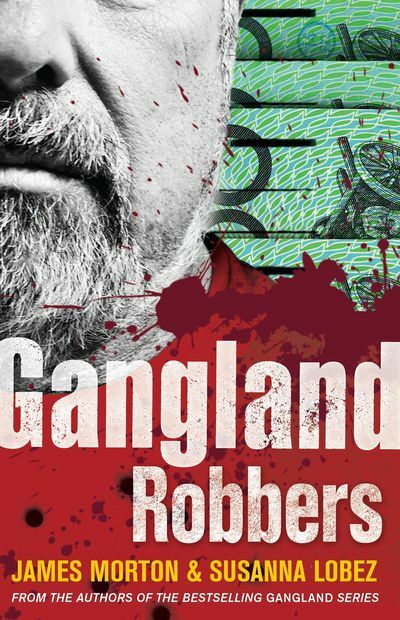 Gangland Robbers follows the stories of the men and women who go to great lengths to organise heists which, if all goes well, will keep them in luxury for many years, if not for life. 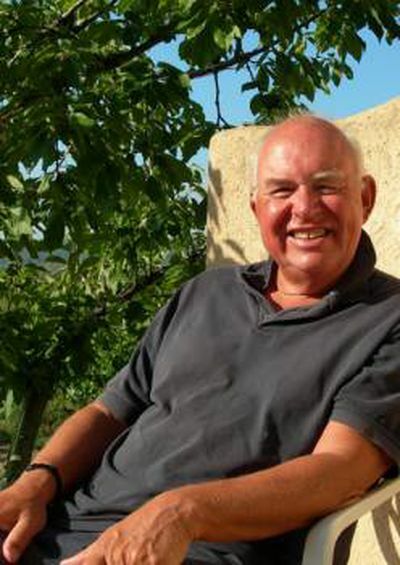 If their plans fail, then often it is another sort of life. 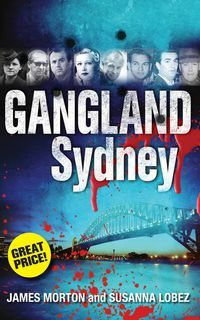 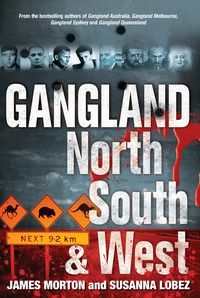 Bestselling Gangland authors Morton and Lobez cover the best stories of the past 200 years: from the tunnel-digging burglary of the Bank of Australia in 1828 through to the hold-ups of the bushrangers; Squizzy Taylor and his crew; the train robbers of the 1930s; Jockey Smith; 'Mad Dog' Cox; the ill-fated Victorian Bookie Robbery, as well as the less well-known 'Angel of Death', 'The Pushbike Bandit' and 'The Gentleman Bandit'. 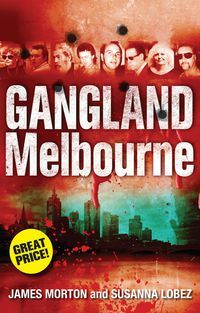 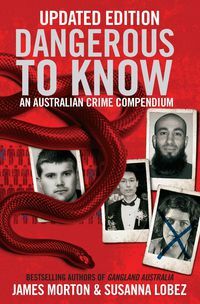 Gangland Robbers explores the lives—their own and others—that these bandits ruined, those who went to the gallows, and the very few who redeemed themselves.